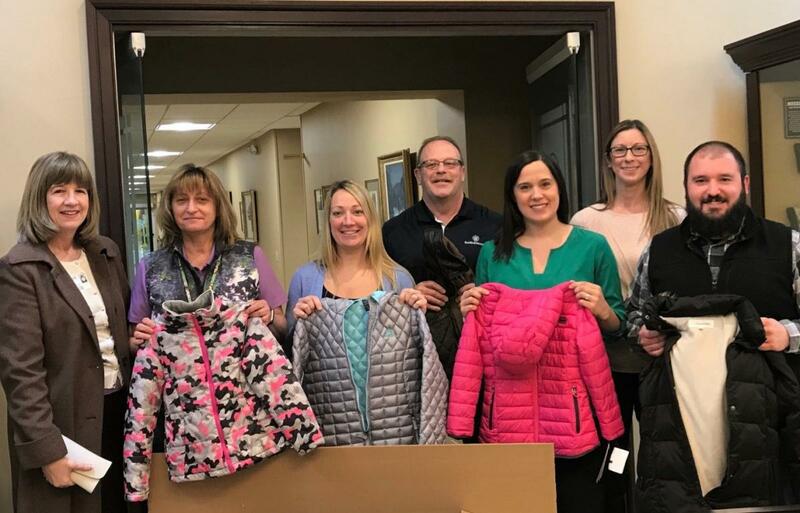 Springfield, MA – United Way of Pioneer Valley ran a coat drive with Smith & Wesson employees from Feb 1 through Feb 14 at its Springfield facility. Together over 50 coats were collected, for distribution through the Salvation Army, Enlace de Familias, and New North Citizens Council. The collected coats will be distributed to those in need, including many evacuees from Puerto Rico who have joined the Western Massachusetts community since hurricane Maria. If you would like to help fund similar efforts, we invites you to visit uwpv.org/donate. About United Way of Pioneer Valley: United Way of Pioneer Valley has been a leading catalyst for community improvement, volunteer engagement and charitable giving in Western Massachusetts for over 95 years.